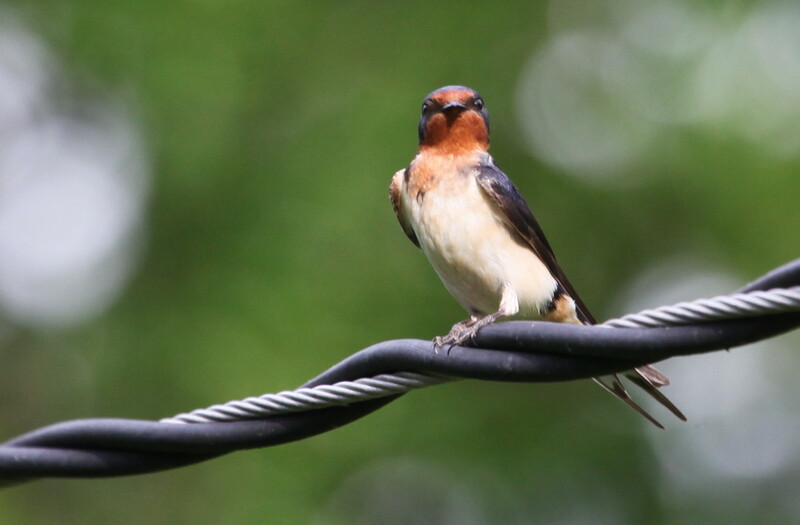 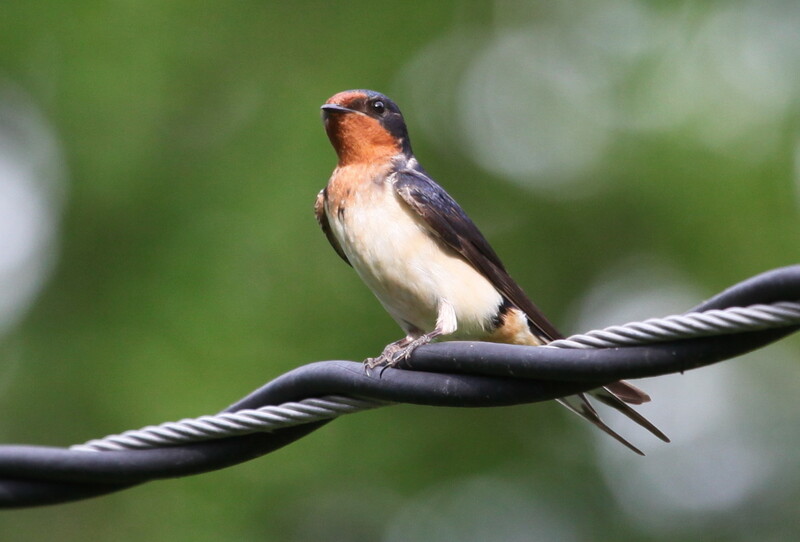 This entry was posted in swallows and tagged barn swallow on July 1, 2014 by admin. 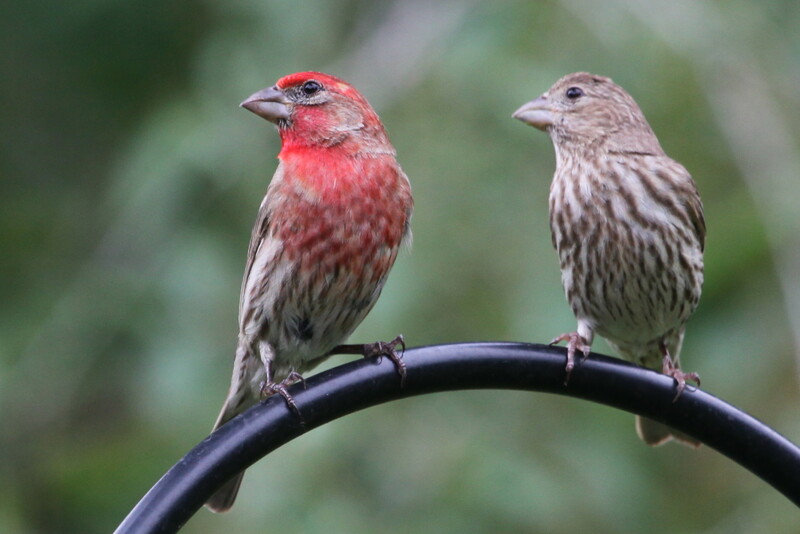 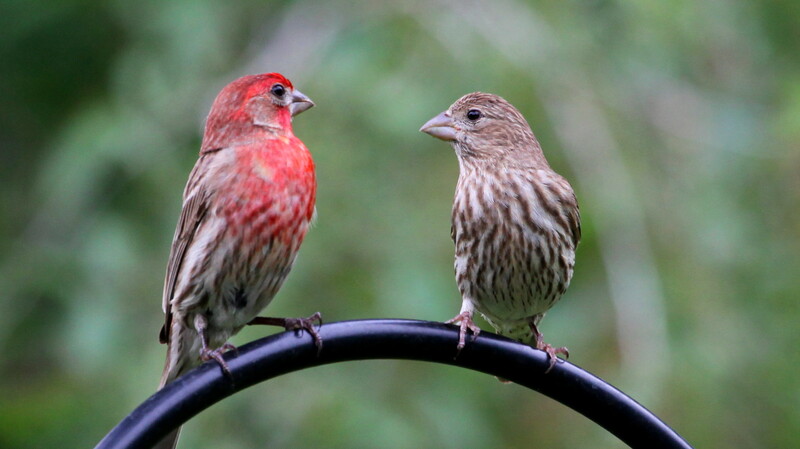 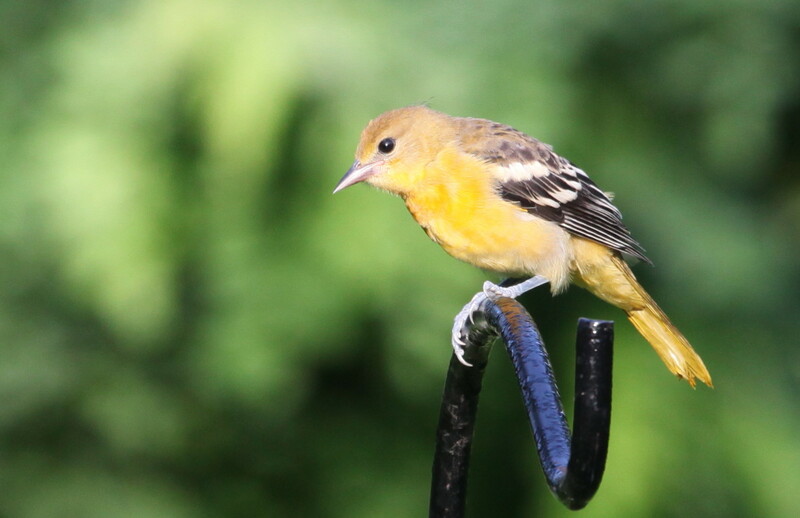 I love this time of year when the baby orioles fledge and the parents start bringing them to the feeder. Click on pictures to enlarge. 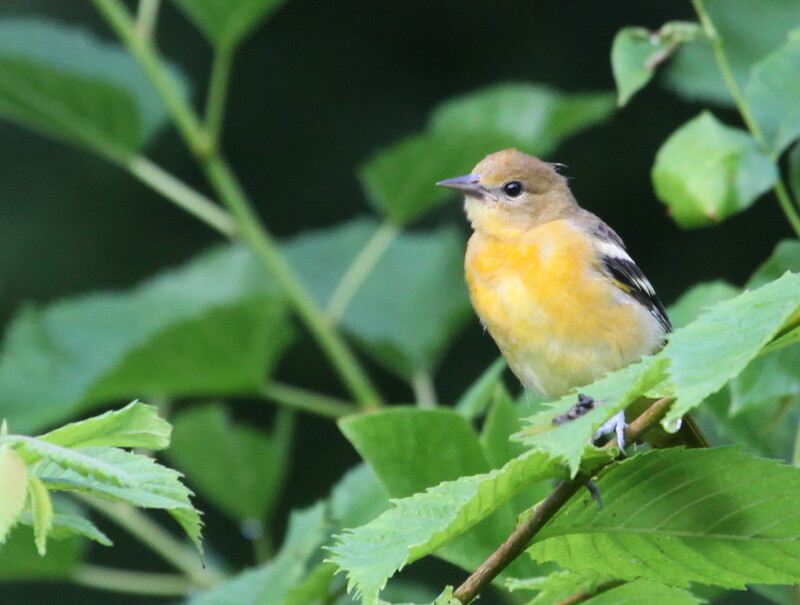 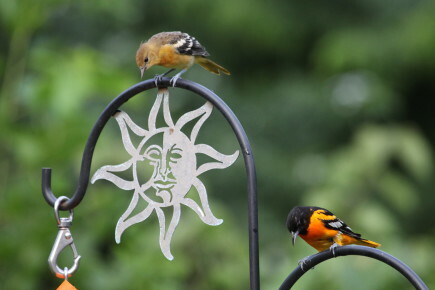 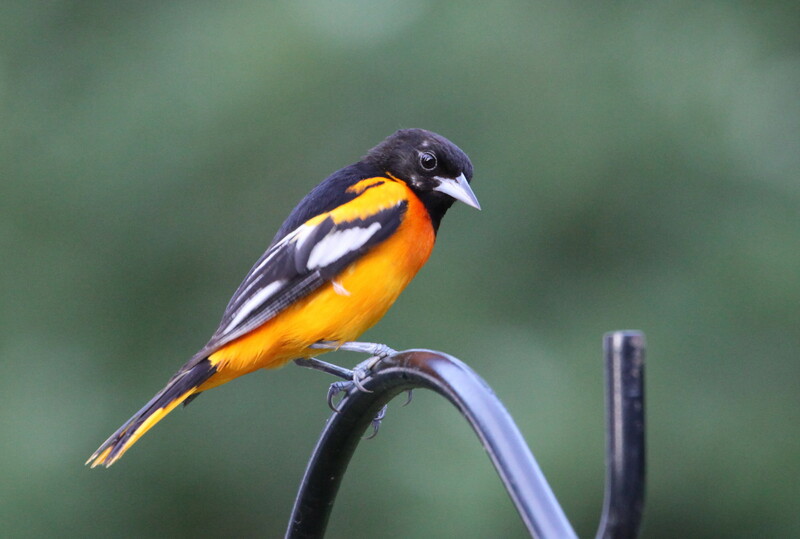 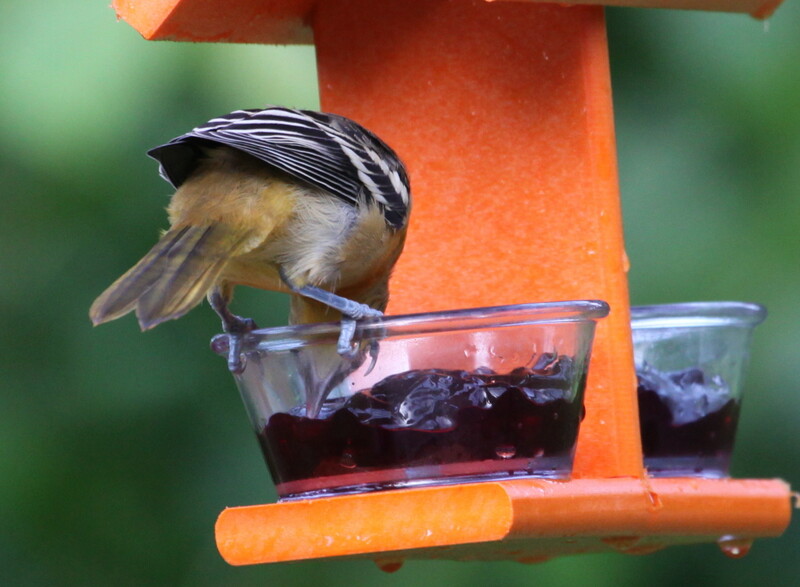 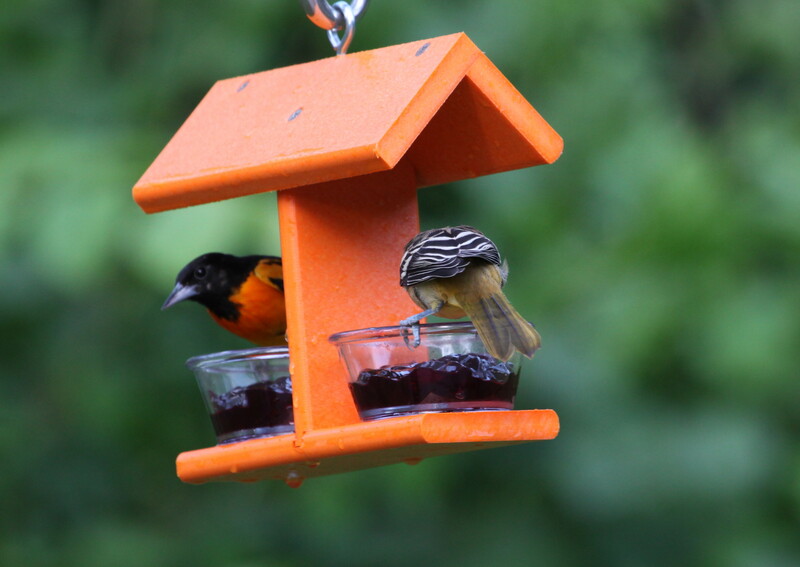 This entry was posted in orioles and tagged baltimore oriole on July 1, 2014 by admin.